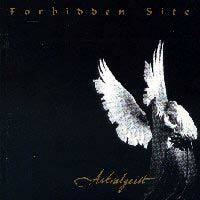 Forbidden Site was a French band from Grenoble. They released their first demo, "Renaissances Noires", in 1996. 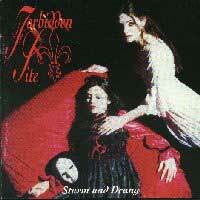 It didn't took long to this aristocratic/dandy-like group to become cult as soon as they gave birth to their first real album "Sturm Und Drang", in 1997. 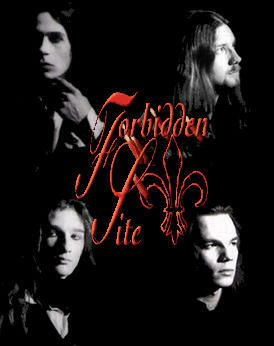 The music they play is kind of hard to describe, because they borrow things from black metal, gothic and rock in order to create a very personnal sound.